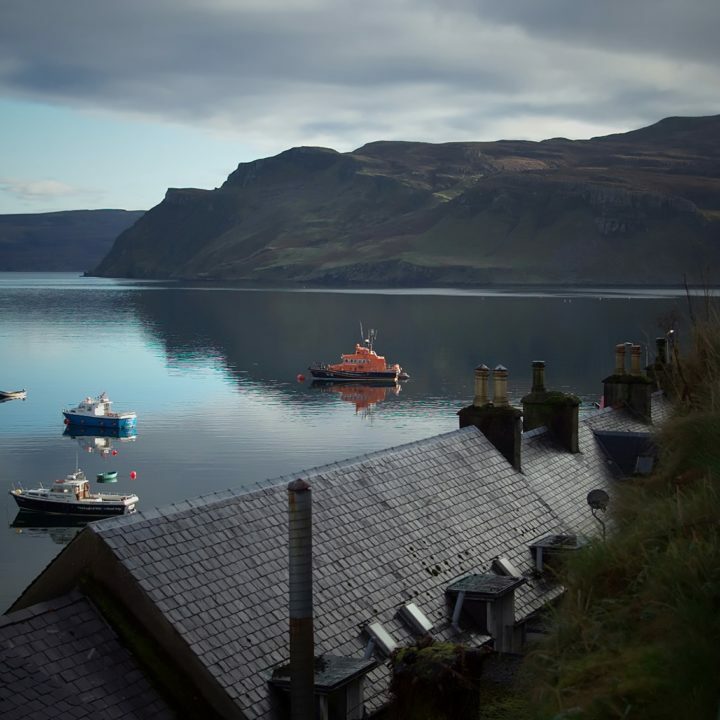 Whether you’re travelling to Skye with a friend, a partner, a spouse, or alone, you’ll love our beautiful twin room in our charming and recently refurbished cottage. 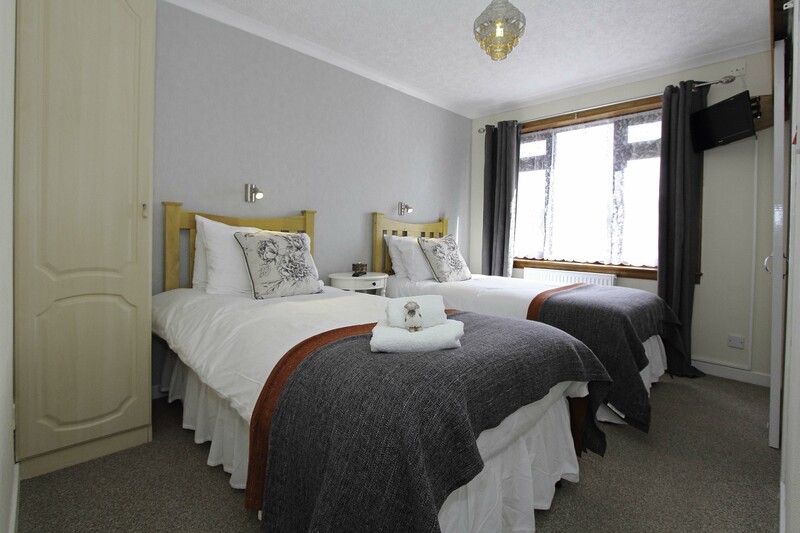 With two comfortable single beds to return to after a day of exploring, hiking, birdwatching, or simply relaxing, you’ll be able to make the most of your trip in the knowledge that you’re guaranteed a superb night of reinvigorating sleep. 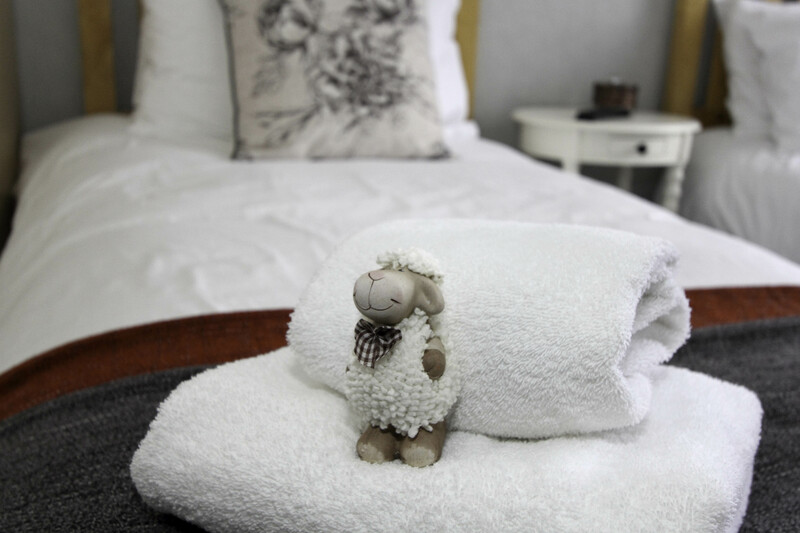 With the waves lapping against the nearby harbour and the stars twinkling in the dark skies above, it’s easy to completely lose yourself in comfort and relaxation… and that’s exactly what we want our guests in our twin room to experience! 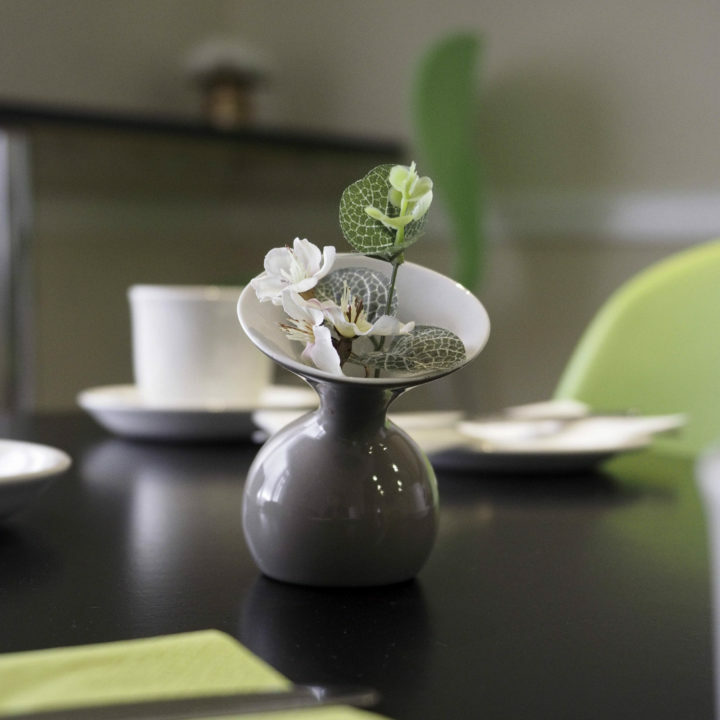 We offer you free WiFi, an en-suite bathroom complete with hand-selected toiletries, as well as complimentary tea and coffee making facilities to ensure you’re kept refreshed during your stay. 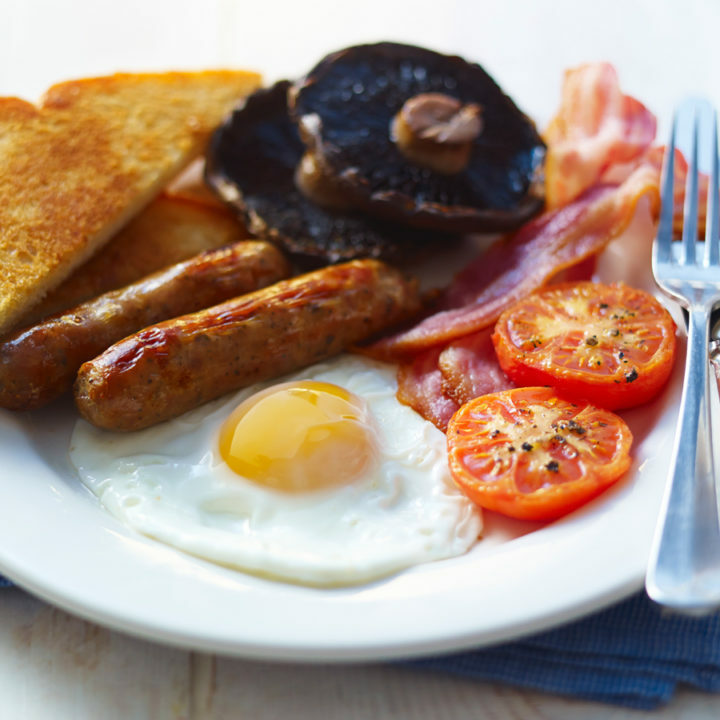 In the morning, you can enjoy either a freshly made traditional Scottish breakfast or a range of continental breakfast items; perfect for getting another day of adventures off to the best possible start. 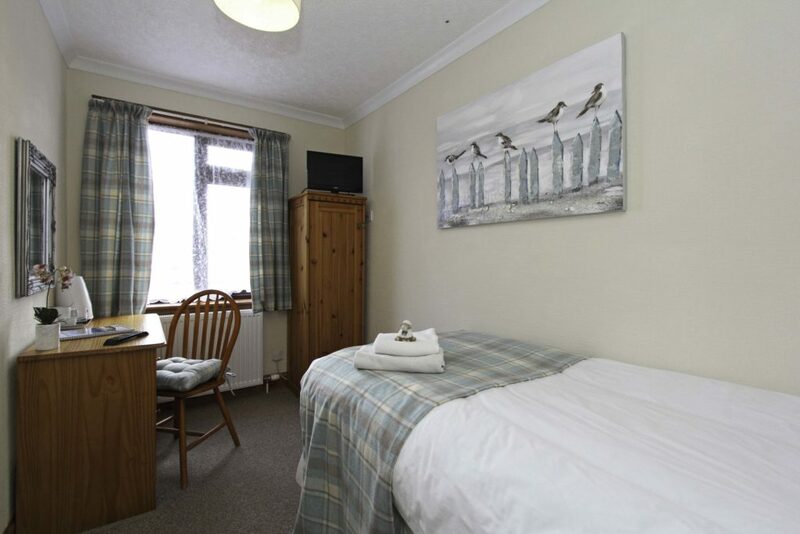 This room is available from £85 per night. Please note that our cancellation policy involves giving 72 hours advance notice of any cancellations in order to receive a full refund. A comfortable single room with free Wi-Fi, amenities and views. 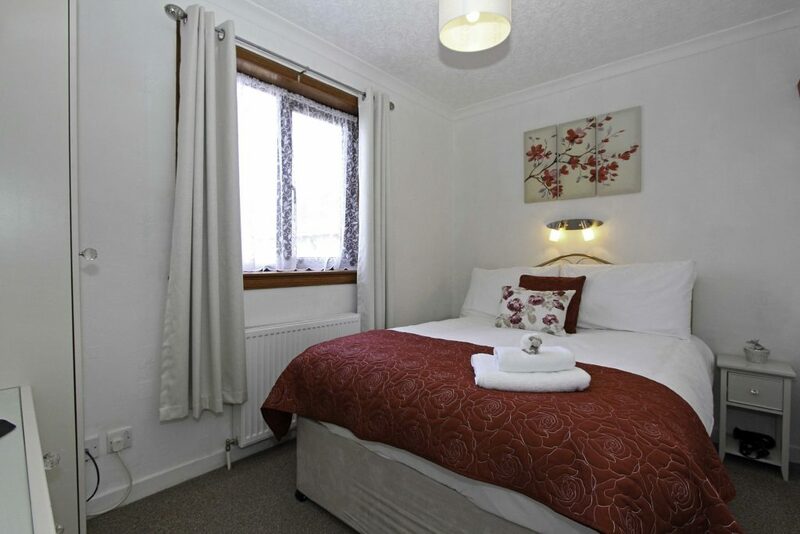 Our cosy double room with free Wi-Fi, amenities and views.